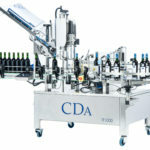 R1000 - Automatic labeling machine for the beverage industry. 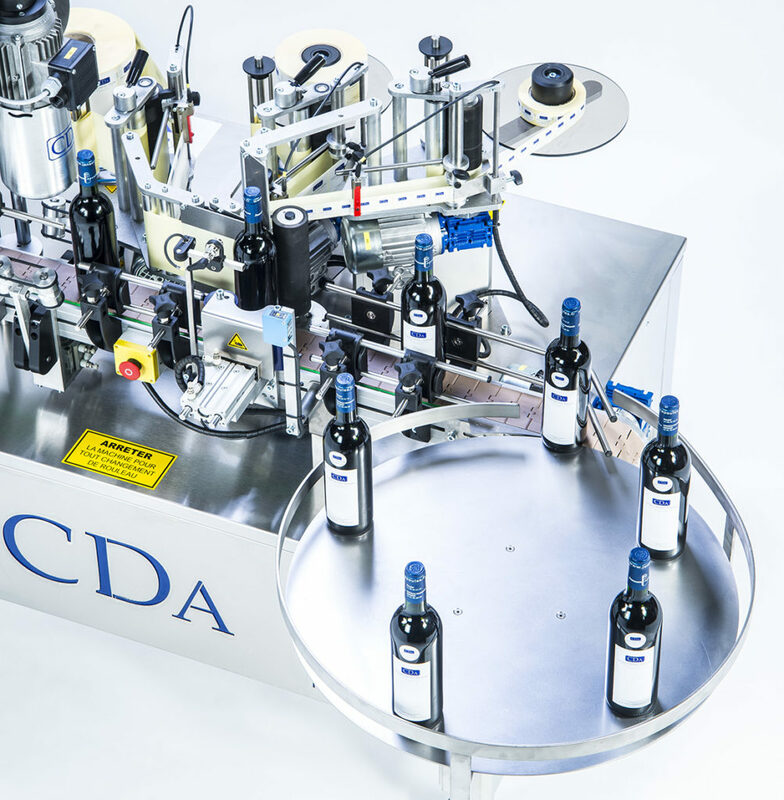 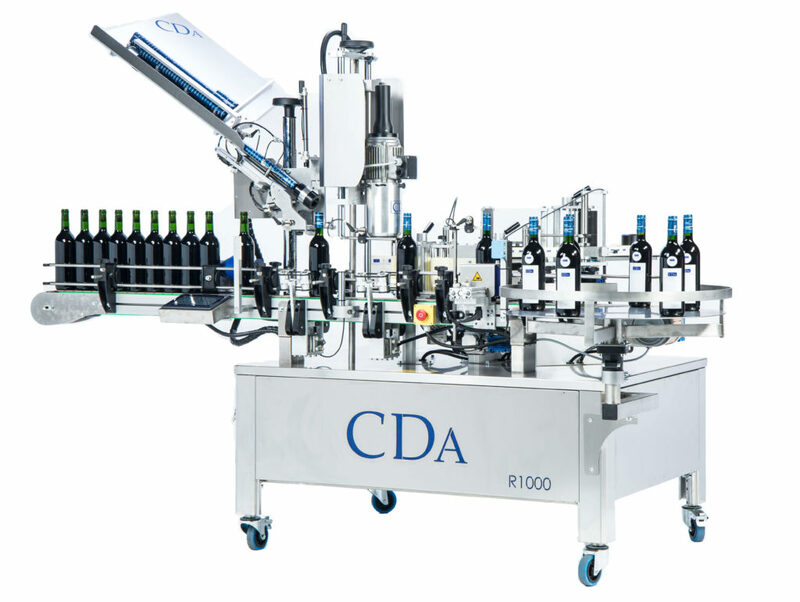 CDA’s R1000 is an automatic labeling machine specially designed for the beverage industry. 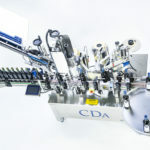 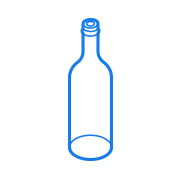 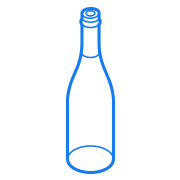 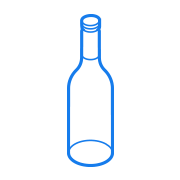 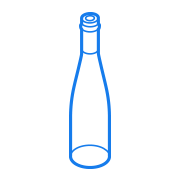 It applies up to 4 labels (label, back label, medal and neck label) on bottles and can be used to dispense and crimp metal capsule and/or heat shrink PVC capsule. 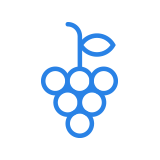 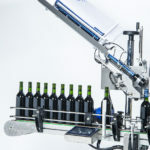 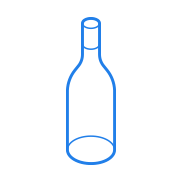 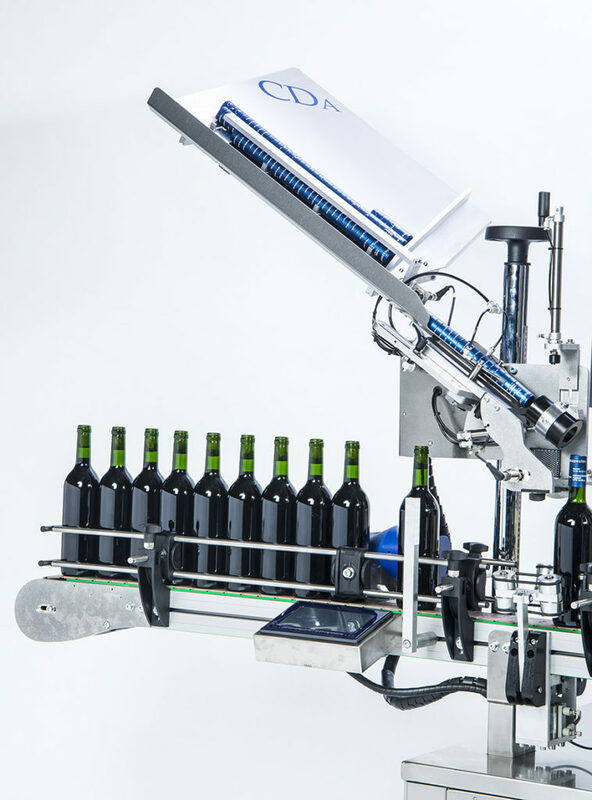 A pacing system provides fast and efficient labeling of bottles, allowing up to 1000 bottles to be labeled per hour. 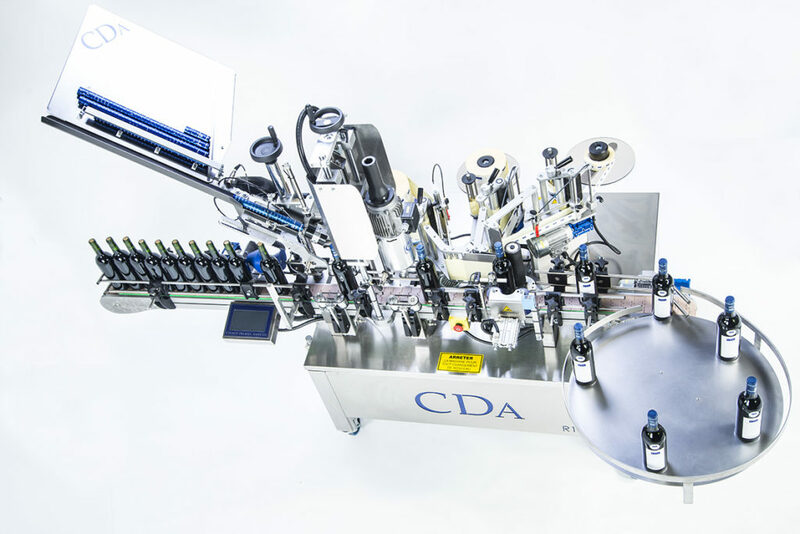 The R1000 is appreciated for being easy to use and can be quickly adapted to different bottle formats without any additional tooling (from 1/2 to Magnum). 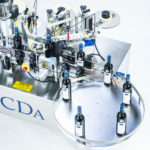 They can be easily incorporated into a bottling line.